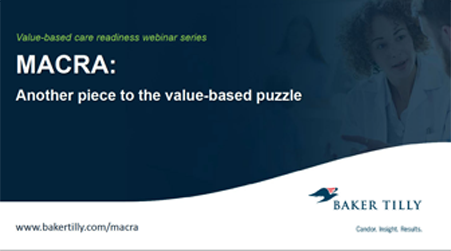 MACRA, a landmark legislation has the potential to significantly impact your organization's revenue if you do not have the processes, procedures and systems in place. 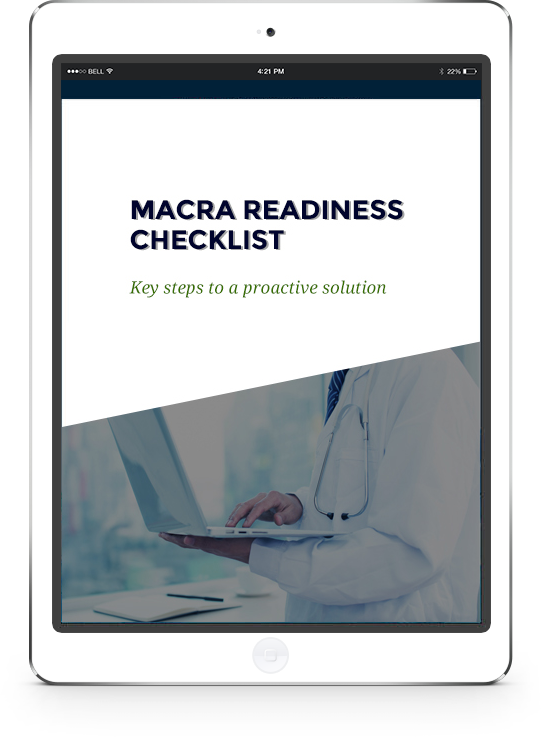 Start reviewing your organization's readiness by asking questions that will help you gauge your organization's preparedness for MACRA. Are we ready for the new performance reporting that began on Jan. 1, 2017? Do we understand both the upside payment gain and downside penalty impacts? 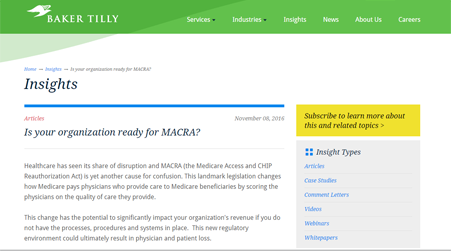 Do we have the right people, technologies and processes in place to be prepared for MACRA?